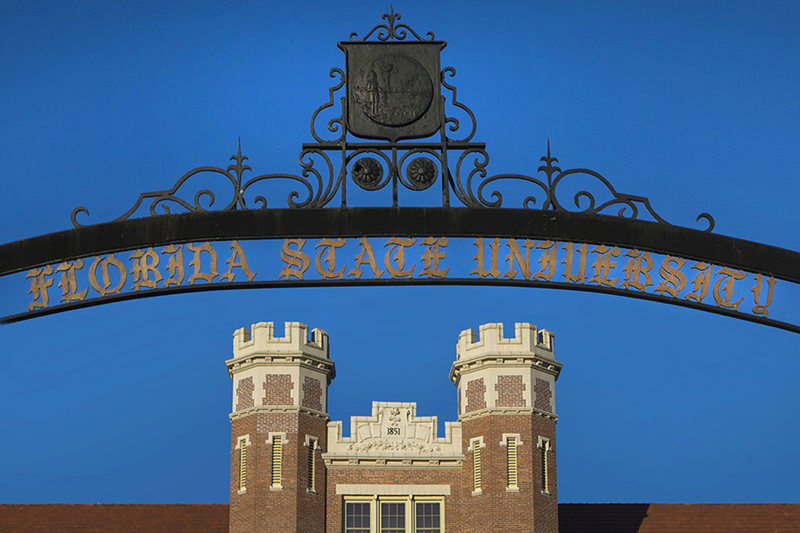 The demand for a Florida State University education is on the rise with a record number of first-year applicants seeking admission. Florida State received more than 48,000 first-year applications for admission to the 2018 summer and fall semesters before the first round of decisions that were released January 25. That number is already ahead of last year’s record total of 41,411 applications for first-year admission to the Tallahassee campus. This year’s total is expected to surpass more than 50,000 applications as prospective students still have until the Feb. 7 final deadline to apply. The final round of decisions for first-year applicants will be announced March 29. Over the past two years, Florida State has moved up 10 places in the U.S. News & World Report Best Colleges rankings. FSU is currently No. 33 among national public universities and boasts several Top 20 academic programs. As more and more highly talented students enroll at Florida State, the university’s graduation and freshman retention rates also continue to soar. FSU’s freshman retention rate in 2017 ranks among the Top 15 public universities in the country. It’s not just the number of applications that is increasing — the caliber of the applicants is, too. The middle 50 percent of accepted students for the fall semester had a grade point average in the range of 4.1-4.5 with a 1290-1400 total SAT score and 28-32 ACT composite score. While FSU is not able to admit everyone who wants to begin their first year at the main campus, the university has expanded opportunities for admission through the Seminole Pathways Program and the TCC2FSU Program. Students selected for the Seminole Pathways Program are given four options of admission to Florida State, including beginning their studies at the FSU Panama City campus or at one of FSU’s study centers abroad. The TCC2FSU Program offers students a pathway to FSU upon earning an associate degree at Tallahassee Community College. Students with admission notices have until May 1 to confirm whether they will enroll. FSU expects to enroll about 6,200 freshmen in the Class of 2022.